Get more saddle time by making your barn chores more efficient. Here's how. The chaos that comes with everyday life, such as work, family, and school, can be overwhelming enough as it is. 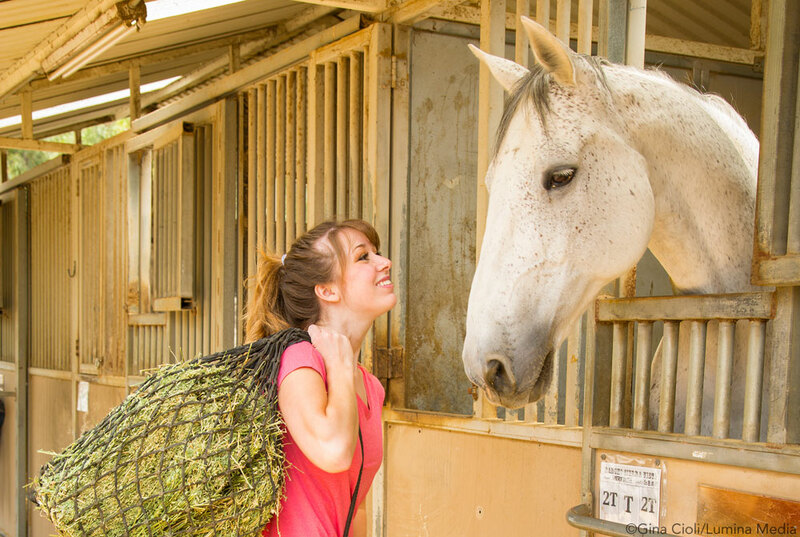 Add a horse to that mix, and quality time with your equine partner can be hard to come by. 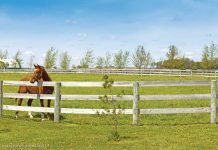 Particularly if you keep horses at home and are responsible for all their care and farm maintenance, you’ll be eager to save time anywhere you can. But even if you board your horse, there are still some tricks and tips busy horse owners have learned that may help you out, too. Jamie Samples, 41, of Michigan, is a lifelong horse owner, married, and the mother of a toddler. She is the sole employee of her own company, Yellow Barn Media, a home-based public relations and marketing business primarily servicing the horse industry. 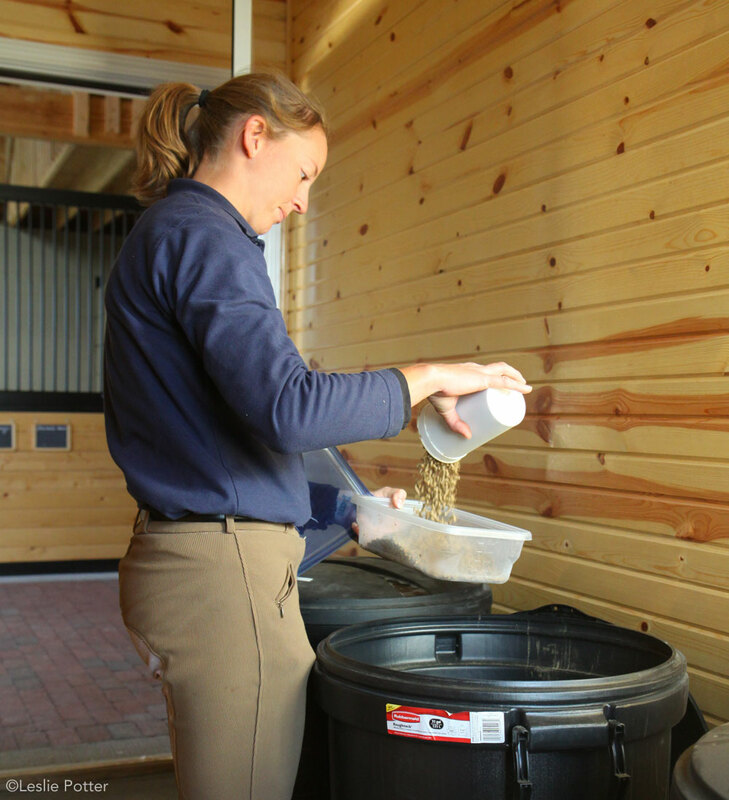 “It can be challenging to balance horse care with family and work life,” says Samples. “My job allows for some flexibility, but I still work 50 to 60 hours per week.” Jamie pasture-feeds her equines, who stay out year-round. 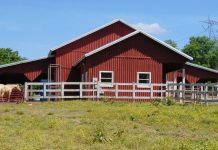 “We keep our two horses, donkey, and other animals on our farm, which consists of 5 acres and a four-stall barn,” she says. “We use the barn for hay storage. A lean-to attached to the barn acts as a run-in shelter. “I keep a consistent routine and stay very organized to make the balance work,” Samples continues. “It’s little things, like keeping a strainer by my water tank for light daily cleaning, or positioning a scrub brush nearby for when there’s a need for a more thorough cleaning—it makes things faster and easier. I hang items that are difficult to find, such as hoof picks, in strategic places around the barn. Winter in Michigan can be challenging. The extra time needed for prepping to go outside and drying things like your gloves, polo wraps, and blankets can take away from time in the saddle. 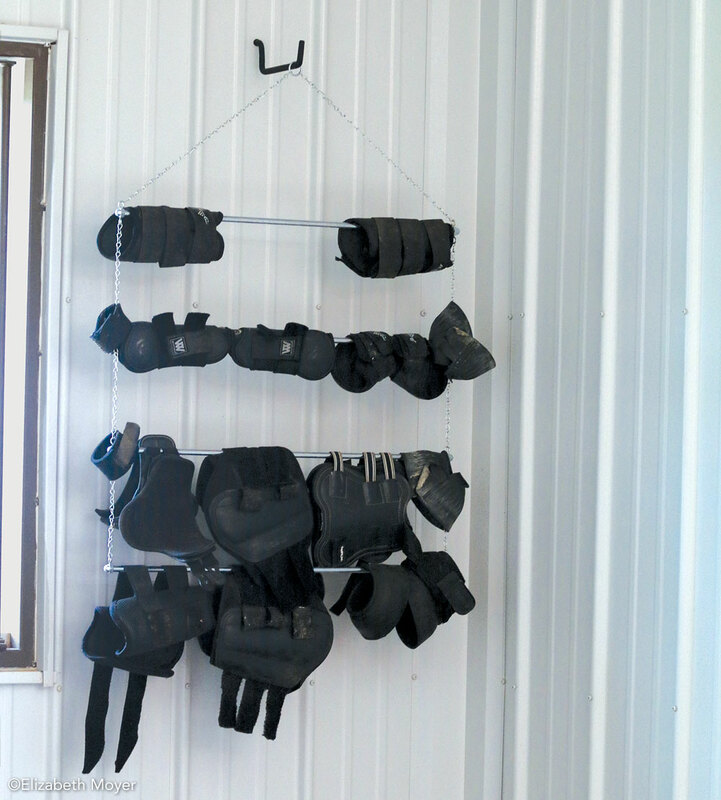 Hang your horse’s boots for faster drying. Dannie Bradford, M.S., PAS, 28, is a married 4-H youth development agent based in Tennessee. Working for The University of Tennessee/Tennessee State University Extension Service, she’s on the job around 60 hours per week. Bradford has four horses that she maintains on her parents’ property, which includes a five-stall barn, 3 acres, and primarily electric fencing. For morning farm chores, such as feeding and turnout, she relies on her family’s help. In the afternoon, however, she feeds and performs other required chores. Also based in Tennessee, Lacey Johnston, M.S., PAS, 31, is a lecturer working 40-plus hours per week in the Department of Animal Science at UT. Engaged to an active duty service member, Johnston is solely responsible for the care of her 9-acre farm. “It can be difficult to balance everything in my life with farm ownership and horses, but having an orderly flow of chores is helpful,” she says. Johnston’s farm consists of a hay hut, a four-stall barn, two large pastures fenced with a combination of electric braid and electric tape, and a wood perimeter fence. “I stick closely to a morning and evening routine that consists of feeding, turning horses out, cleaning stalls, and emptying and refilling water buckets,” Johnston says. She empties water buckets in the morning and leaves them to dry during the day while the horses are out, air-dries cleaned stalls during the day, and readies bedding in the morning for use in the afternoon. One of Johnston’s two horses requires special care, including daily medication. Still, she says her morning routine typically has her out of the barn in 15 to 20 minutes, while she’s done within 20 to 30 minutes in the afternoon. Pre-measure grain to save time. Reusable food storage containers are great for this. Another timesaver was training her horses to come into their stalls on their own. She gets each horse’s grain ready before calling them in for the night. While they make their way in, Johnston puts hay in their nets and refills their water buckets. “I use any extra time to sweep the feed and tack rooms, rake the barn aisles, and knock the spiderwebs down with a dusting pole,” she says. Changing seasons intensifies her schedule with such things as adding and removing blankets in the winter and pasture maintenance in the summer. To compensate, she works additional time into her schedule. “I plan blocks of time every other week to mow pastures, spray fencelines for weeds, and complete any non-emergency maintenance on my fencing,” says Johnston. “I also keep logs so that I can evaluate how quickly I go through supplies and better budget my time,” she says. These techniques allow her to spend more time in the saddle, where she likes to trail ride and compete in medieval equestrian games. Keeping horses requires a strong commitment to time management and organization, but by planning ahead, you can enjoy more time with your horse and less time on spent on chores. 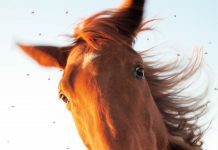 Next articleWhat is the Cost of Owning a Horse?